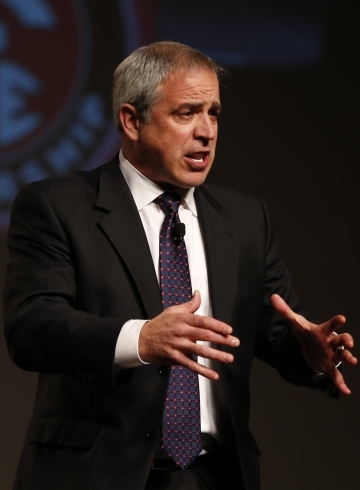 Chris Brady is a NY Times best-selling author, speaker, humorist, and businessman. 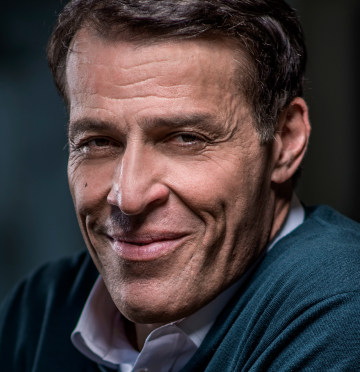 His books include “Launching a Leadership Revolution” (co-authored with Orrin Woodward), “PAiLS,” “Rascal,” “A Month of Italy,” and several other titles on leadership and success. Chris is the CEO and Creative Director of Life. He is also the executive publisher of Obstacles Press, and one of the Founders of All Grace Outreach, a 501(c)(3) charitable organization. Originally educated as an engineer, Chris received his BA in Mechanical Engineering at Kettering University and his Master of Science in Manufacturing Engineering at Carnegie Mellon University as a General Motors Fellow, with Master’s Thesis work completed at Toyohashi University in Japan. Chris is an avid motorized adventurer, world traveler, private pilot, community builder, soccer fan, Christian, and dad. He also has one of the world’s most unique resumes; including experience with a live bug in his ear, walking through a paned-glass window, chickening out from the high-dive in elementary school, destroying the class ant-farm in third grade, losing a spelling bee on the word “use,” jack-hammering his foot, and more recently – sinking his snowmobile in a lake. 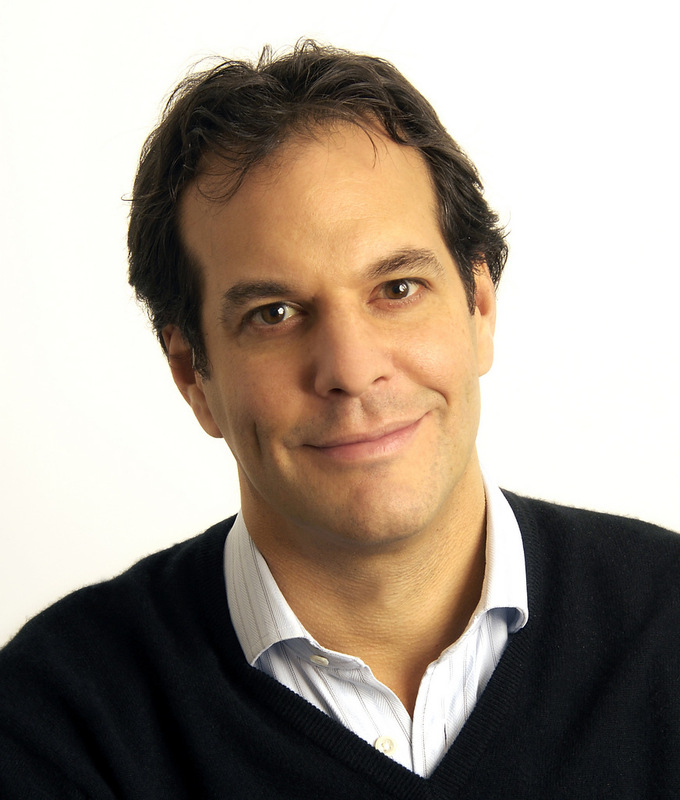 Chris is listed on the Inc. Magazine Top 50 Leadership and Management Experts. He is also listed among the Top 100 Authors to Follow on Twitter, and was recently named as one of the Top 20 Most Followed Leadership Gurus on Twitter! Online Masters Degree Programs chose his blog for a Masters Award in Leadership, which was also selected as a Top Management Resource for 2012, as well as being listed in the Top 150 Management and Leadership Blogs. In 2017, Chris was listed on Richtopia’s Top 200 list of most influential authors in the world. Also, in 2010 he was awarded the Kettering/GMI Alumni Association Entrepreneurial Achievement Award. For availability and speaker fees, please contact Chris Brady’s speaking agent at Chartwell here, or call +1 972 385 1021 for U.S. inquiries or +44 207 293 0864 for international inquiries. Life Leadership | You Are Going to Grow!